The Second Anti-Mustang Lawsuit Dismissed in Recent Months! Cheyenne, WY (April 21, 2015) . . . Today, the U.S. District Court in Wyoming dismissed a lawsuit filed by the State of Wyoming against the Bureau of Land Management (BLM) seeking the removal of wild horses from public lands across the state. 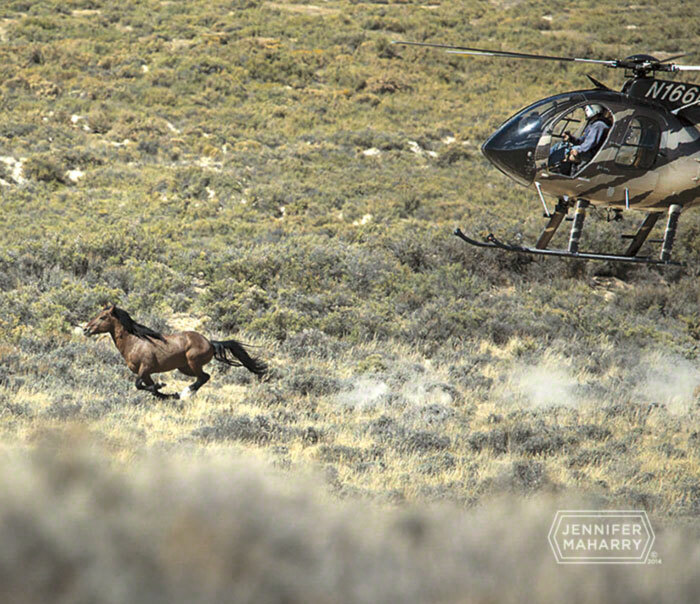 Earlier this year, the Court granted intervenor status to Return to Freedom, the American Wild Horse Preservation Campaign (AWHPC), The Cloud Foundation, and wild horse photographers Carol Walker and Kimerlee Curyl. Intervenors promptly filed a motion to dismiss the lawsuit against the BLM. “We are pleased that the Court declined to allow this blatant attempt by the State to scapegoat the small number of wild horses that remain in Wyoming to benefit ranchers. 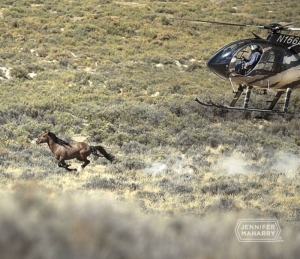 The Court reaffirmed the BLM’s discretion to determine what actions are needed to achieve the agency’s objective to maintain a thriving natural ecological balance and that removing horses is not mandated,” said Caitlin Zittkowski of Meyer, Glitzenstein & Crystal, the Washington, D.C. public interest law firm which represented Return to Freedom, AWHPC, The Cloud Foundation, Ms. Walker and Ms. Curyl in the case. Just last month, the Federal Court in Nevada granted AWHPC’s motion to dismiss in a similar lawsuit filed on behalf of ranchers that sought the removal of thousands of wild horses from public lands. That case was dismissed with prejudice. The State of Wyoming lawsuit sought the removal of hundreds of wild horses from public lands in Wyoming, a state in where fewer than 2,500 wild horses remain. Statewide, Wyoming’s wild horse population levels are far below the high “Allowable” Management Level of 3,722 wild horses, a number established by BLM land use plans. National opinion polls indicate that 72 percent of Americans support protecting wild horses on public lands while just 29 percent want public lands used for livestock grazing. Return to Freedom, The American Wild Horse Preservation Campaign, The Cloud Foundation, John Steele, and Lisa Friday are being represented by the public interest Washington D.C. law firm of Meyer Glitzenstein & Crystal. To read more about the lawsuit click here.